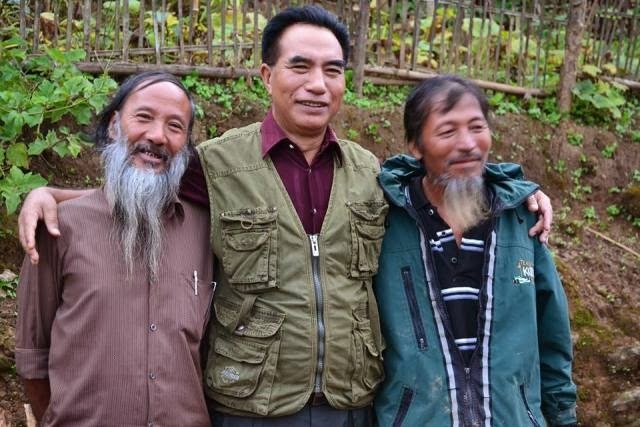 Aizawl, Nov 25 : After casting his vote at 7.05 am, ZNP president Lalduhoma, whose party has in the past few days suddenly found itself at the receiving end over allegations of working with militants, said it is unfortunate that even overground Hmar leaders are considered political untouchables. "Other parties embrace even non-ethnic Mizos like Chakmas, and the Congress continues to fly in non-Mizos to campaign for it, so why do we continue to consider Hmars, our ethnic brothers, politically untouchable? We are not working with any underground elements but yes, overground Hmar leaders who even have a legitimate political party of their own support our cause of bringing back Mizoram under tribal areas as provided to us by the sixth schedule of the Indian Constitution," Lalduhoma said. "We do not intend to specifically make tribal areas for specific tribes, no, we wish to declare the entire state a tribal area again so we can regulate influx of non-tribals and strengthen laws to protect property of tribals by not allowing land transfers to outsiders," he added. Lalduhoma, a former IPS officer and former MP, said he expects his party to win "if the ZNP wave translates into votes" and that "many of our supporters have not necessarily registered as party workers". He said he was confident that he would win in both the seats (Aizawl West 1, his bastion, and Kolasib) he is contesting from. It's easy to said about the political leaders. We only said this on the back of these leaders if some said to go and repeat these words in the front of those https://topamericanwriters.com/essay-company-com-review/ leaders. Then no one go and said anything to those leaders. An ideqa which is circulating around the web is the possibility of complex straightforward life and tis is very troublesome plan to get it. I am extremely much beyond any doubt about the homeworkforme.com imagination of this blog. It is a decent and in a way ideal blog for the perusers and for the essayists too.